The capital city of Zabaikalsky krai: Chita. 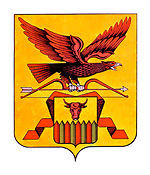 Zabaykalsky krai (Zabaikalsky) is a federal subject of Russia located to the east and southeast of Lake Baikal, part of the Far Eastern Federal District. 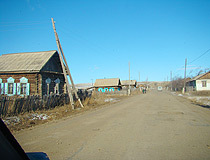 Chita is the capital city of the region. The population of Zabaykalsky krai is about 1,079,000 (2015), the area - 431,892 sq. km. 5 February, 2019 / Chita - the view from above. 13 January, 2016 / Chara Sands - one of the smallest deserts in the world. 26 May, 2015 / Vanilla evenings of Transbaikalia. 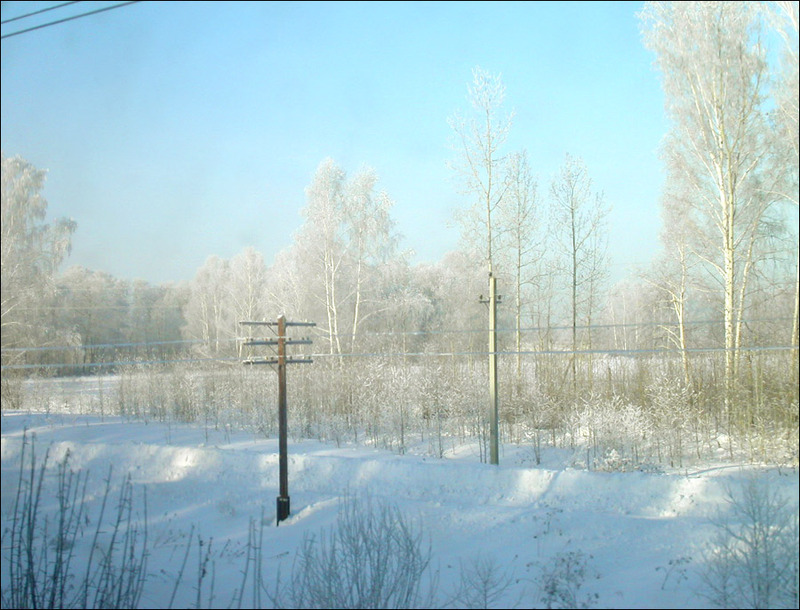 21 January, 2012 / The convicts of main prison in Eastern Siberia. The first people inhabiting Transbaikalia, known both from archaeological finds and written sources (mainly Chinese), were the nomadic people of the Hunnu (209 BC - 93 AD), who created a large state in the Central Asian steppes. In the 6th-9th centuries, Turkic Uighurs lived in this region. In 1206, Temujin was proclaimed the great khan of the Mongolian state and adopted a new name - Genghis Khan. The territory of the region became an integral part of the Mongol Empire. In the 14th century, the Mongolian Empire collapsed into separate states. 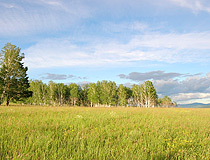 Until the 17th century, the territory of the present Zabaykalsky krai was part of the Mongolian state of Northern Yuan. From the middle of the 17th century, Transbaikalia became part of the Russian state. The first explorers crossed Dauria (the lands beyond Lake Baikal) along the rivers. The Buryats and Tungus, after a long resistance, recognized the new power and paid tribute to Russia. Several fortified towns were founded. Among the first colonists there were a lot of exiled old believers. Since 1704, Nerchinsky, Shilkinsky, Gazimursky, and other silver smelters appeared. In the 18th century, the population of the region grew rapidly due to the influx of settlers and criminals, who worked in mines. Great role in the development of the region was played by the exiled members of the Decembrist uprising (brothers Bestuzhev, M.S.Lunin, N.M.Muravyov, C.G.Volkonsky, A.I.Yakubovich and others). 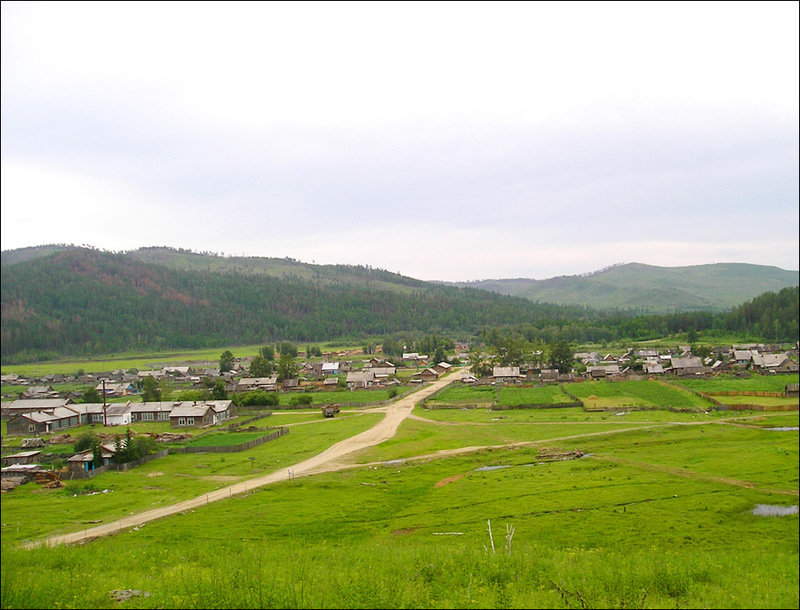 From 1782, the region was a part of Nerchinskaya (Zabaykalskaya) oblast of Irkutsk province. Since the 19th century, mining was the main industry of the region. 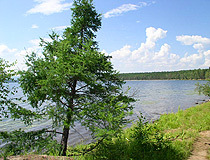 In 1851, Zabaykalskaya oblast was formed with the capital in Chita as part of Irkutsk gubernia. In the same year, with the goal of strengthening the border, the Trans-Baikal Cossack Army was created, numbering more than 3,500 people. At the end of the 19th century, the construction of the Trans-Siberian Railway forced the economic development of the region. At the end of the 1920s - in the early 1930s, during collectivization, Cossack settlements were destroyed, the Buryat cattle-breeders were forced to have a settled way of life. 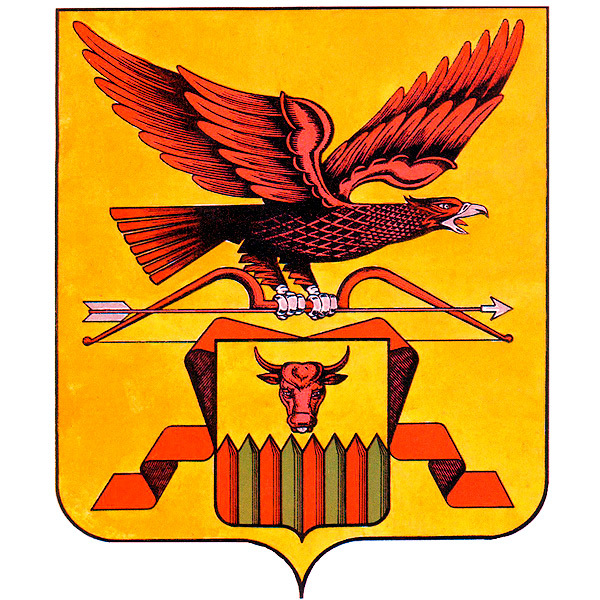 In March 1934, Chita oblast was formed, it became a part of Vostochno-Sibirsky kray. September 26, 1937, Vostochno-Sibirsky kray was divided into Irkutsk and Chita oblasts. 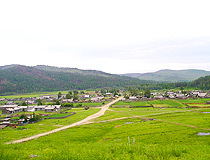 Within Chita oblast there was Aginsky Buryat-Mongol national district formed. During the Second World War, tens of thousands of local residents were drafted into the Soviet army. 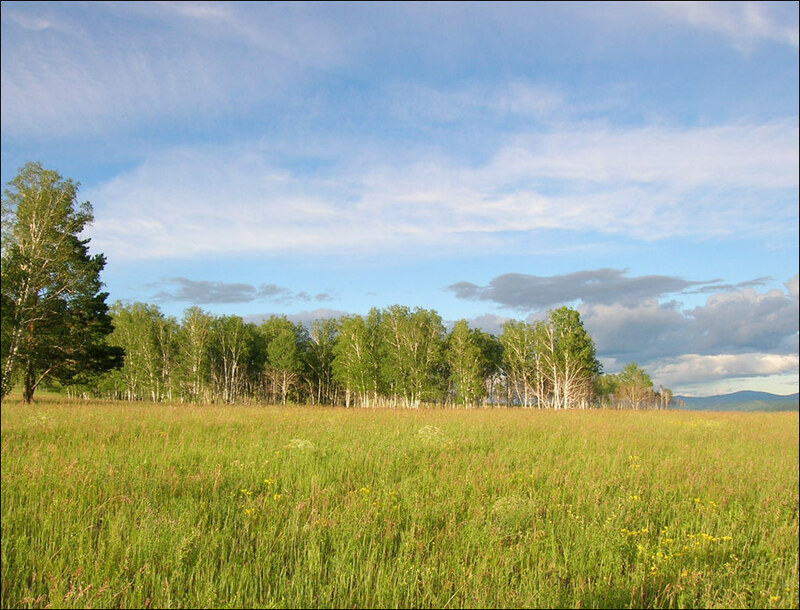 In connection with the threat of an attack by the Kwantung Army of Japan, the Transbaikal front was established here. In 1945, after the defeat of Nazi Germany, the Soviet Union began military operations against Japan. Until 1949, about 77 thousand Japanese prisoners of war were engaged in work to restore the region. The local economy was completely restored by the 1950s. In 1969, there was an armed conflict on the Soviet-China border close to the frontier point of Nizhne-Mikhailovka on the Damansky Island. In the 1990s, there was a sharp decline in industrial and agricultural production. 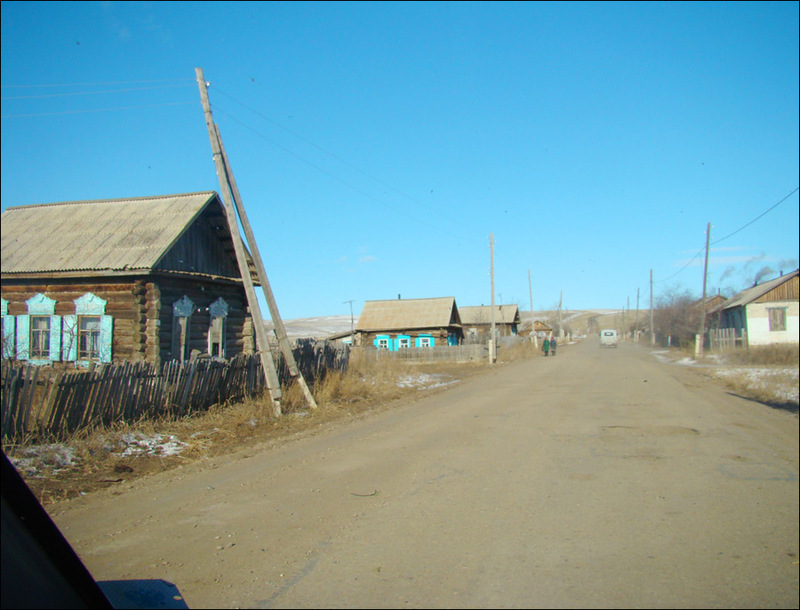 March 1, 2008, in the territory of the Chita region and the Aginsky Buryat Autonomous Okrug, a new federal subject was created - Zabaykalsky krai. 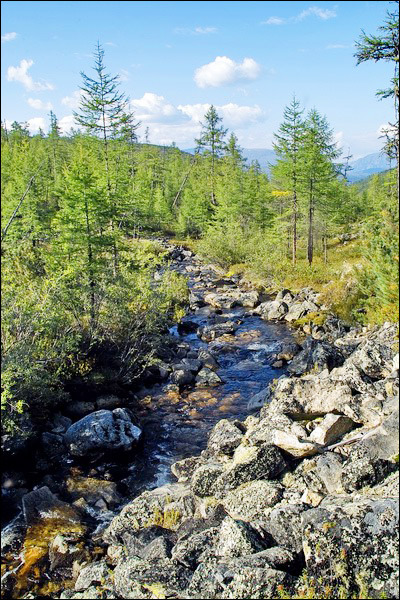 Zabaykalsky krai is located in Eastern Siberia. The greatest length from north to south is about 1000 km, from west to east - 850 km. The highest point on the territory of the region is the peak of BAM (3,073 meters). The relief is represented by both plains and mountains, but mountains are predominant in the region. 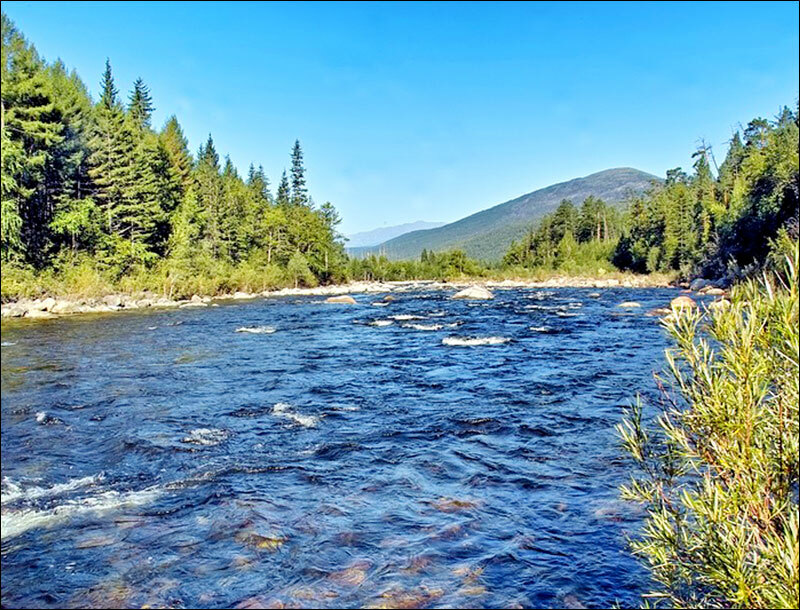 The south and south-eastern borders of Zabaykalsky krai are the state border of the Russian Federation with Mongolia and the People’s Republic of China. 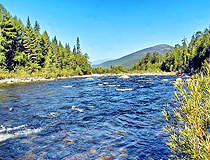 The largest rivers are the Argun, Shilka, Onon, Ingoda, Khilok, Chikoy. The national composition according to the 2010 census: Russians (89.9%), Buryats (6.8%). The climate is sharply continental. 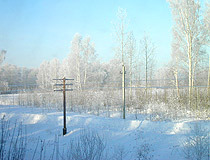 Winters are long and severe, the average temperature in January ranges from minus 20 degrees Celsius in the south to minus 37 degrees Celsius in the north. Summers are short and warm (sometimes hot), the average temperature in July - about plus 20 and 13 degrees Celsius respectively. This region of Russia has large reserves of coals, iron ores, silver, copper, tungsten, tin, antimony, lithium, tantalum, niobium, zircon, germanium, and uranium. 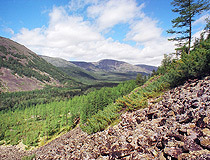 Forests occupy about 60% of the region. The main problem of the forest area is the annual destruction of thousands of hectares of forest by natural fires. Mining remains the main industry of the region. Ferrous metallurgy is developed as well as machine-building, timber industry, light and food industries. Agriculture is specialized in cattle- and sheep-breeding. In the north of the region reindeer-breeding and fur trade are developed. The crops grown are wheat, barley and oats. The border position of Zabaykalsky krai promotes the rapid development of cross-border tourism. It has become the main “tourist gateway” for tourists coming from the Asia-Pacific region. 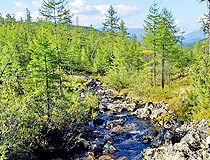 The territory of the Zabaykalsky region has a wide variety of natural landscapes, unique monuments of nature. Sports tourism with elements of extreme has always been attractive for tourists: rafting (the Burkal, Menza, Onon rivers), rock climbing, horseback riding, and bicycle travel. 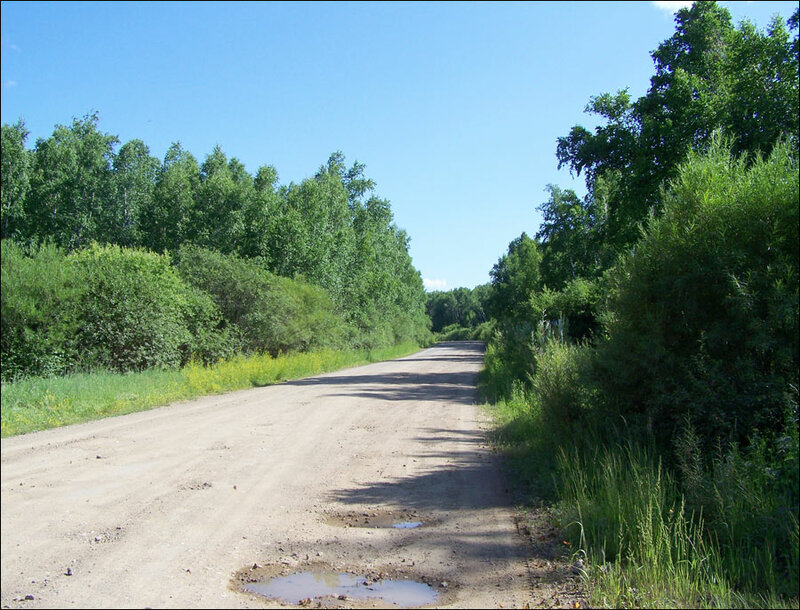 For these purposes more than 100 sports and tourist routes have been developed. Ethno-tourism is associated with the culture of small peoples, such as the Evenks. Tours on reindeer are held. Chita, Nerchinsk, Sretensk, Petrovsk-Zabaikalsky, and Shilka have the status of historical settlements. 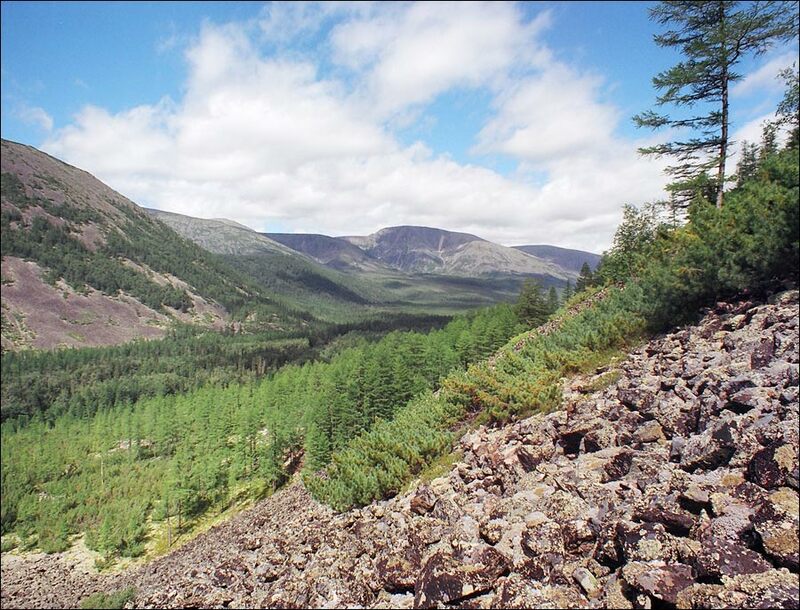 On the territory of Zabaykalsky krai ancient settlements of the Huns were discovered. The events attracting guests include the Trans-Baikal International Film Festival, the tourist festival on Kodar. Konduisky settlement - one of the monuments of Genghis Khan’s epoch.